If you are working in the testing domain, you probably have heard about microservices. Many organizations who have moved into modern DevOps practices are also investing in converting or building new projects into Microservice based architecture. Being a new technology, it comes with certain challenges, especially in the testing domain. Testers, especially web testers, are now figuring out new ways of automation testing approach in the world of microservices. 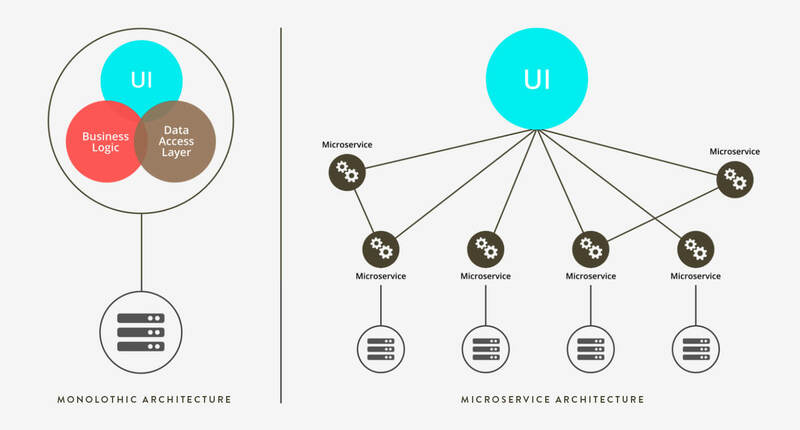 Before digging deeper, let’s understand what is microservices. A single application is consisted within one process in Monolithic Applications. Microsoft word is a very common example. A group of classes are used while developing these applications that depends on each other. When a change is made in one class, it will impact the others. Hence, any minor change in the application will result in rebuilding and deployment of the entire application. The other type is Microservices, a collection of focused and small services which, on execution develops a complete application. A single responsibility of the application which you are developing is represented by an instance of a microservice. Ensure the code branch is correct. Pull the latest code from repository. Ensure dependencies are all updated. Rerun if there is any database migration. 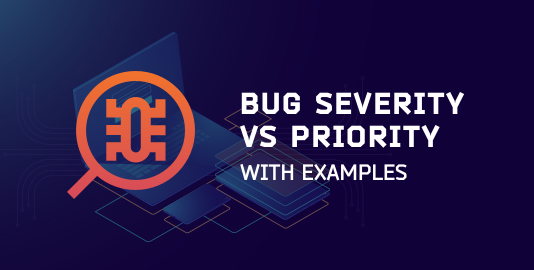 From the beginning, extra precautions are required for testing microservices, like managing multiple repositories, each having their own database. While testing, challenges may get deeper. Microservices are developed to run solo or with other loosely connected services. Testers not only need to test the entire application, but also each individual component. Before writing the test cases, the tester should have a strong knowledge of each service. 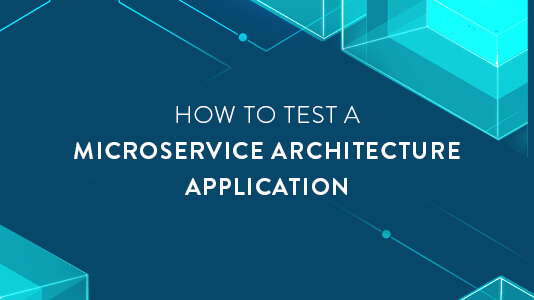 You can also refer to our blog on Testing Challenges related to Microservice Architecture for detailed information. With increase in load, the microservice replicates effectively to balance the load. To check whether replicated microservices can collectively accomplish a task. For example, let’s say an application like Accuweather is developed using microservices. It constantly gets updated with changing weather. It renders the image of the current weather from one microservice and the recorded temperature from another. When the widget is rendered multiple times, because of complications in caching, an older image may get rendered. 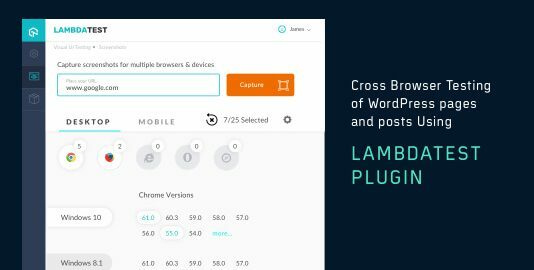 Proper automation testing tools like LoadUI Pro can run test case scenarios at any granular level and with a single click, scalability of the app can be tested. Apart from individual implementation of features, a microservice has its own data source. Not only that, it also encapsulates a domain. As a result, individual testing is required to ensure whether it can implement the feature it was designed for. If implementation is done in a container, it becomes easier to pull and test the functionality of an individual microservice. Enterprise grade automation tools like SoapUI Pro or any other API testing tool, gives you the ability to test all probable scenarios like looping over different test cases or microservice endpoints with different data sets. 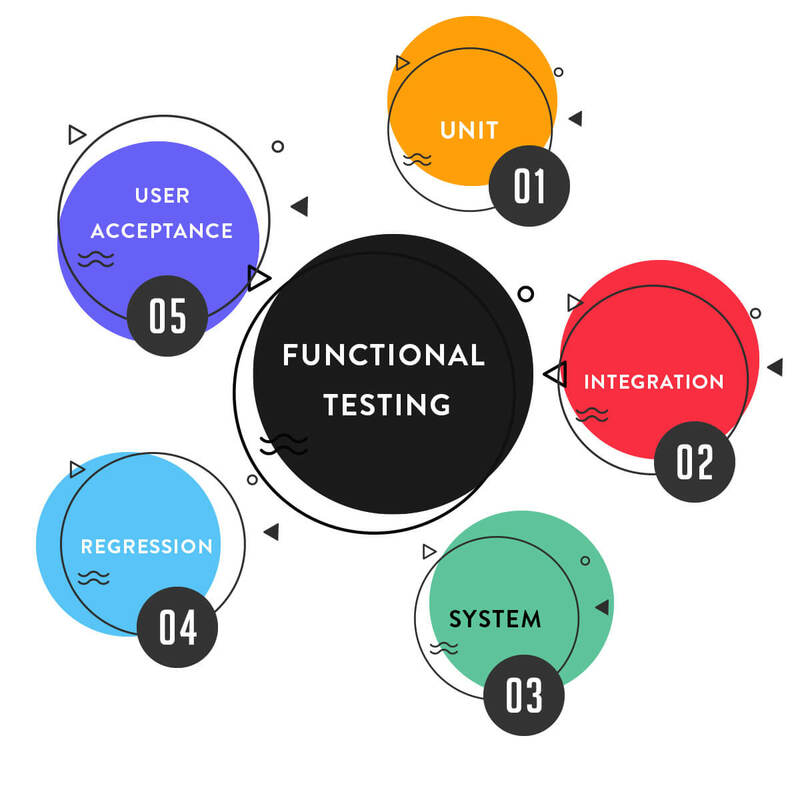 As mentioned earlier, end to end testing is a critical procedure for testing microservices, since tester needs to test each and every individual component to ensure that the integrated application serves the goal it was meant for. A proper strategy for end to end testing is to limit the number of times test cases are executed. A healthy balance between end to end along with other testing strategies will filter out even smallest issues. In a large application, end to end testing will take more time and chances are there to get it wrong. Hence, it should be left for the end when all other testing procedures are completed. It is probably the highest order, since it allows the tester to understand how the application will behave when used by an end user. 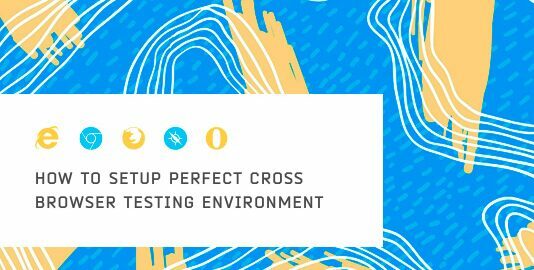 While dealing with UI testing, instead of relying only on automation tools, tester should also think from the perspective of a user and figure out how the application feels and behave. 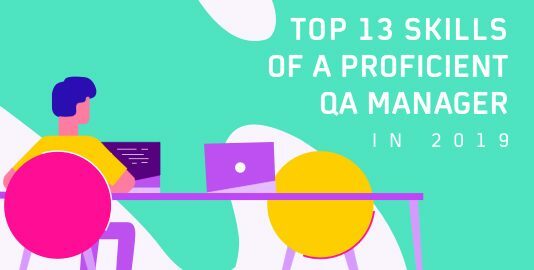 All the interfaces, third party and internal services along with databases should work perfectly in a well-coordinated manner to produce the result that is expected. Testing microservices may not be a piece of cake and a lot of additional work and research may be needed since the technology is new in the industry. However, the extra effort is worth the benefits.